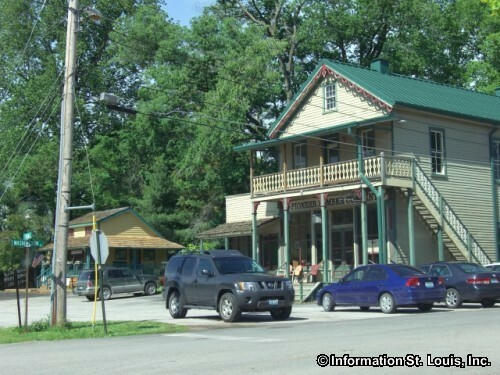 Labadie Missouri is an unincorporated area located in Franklin County. 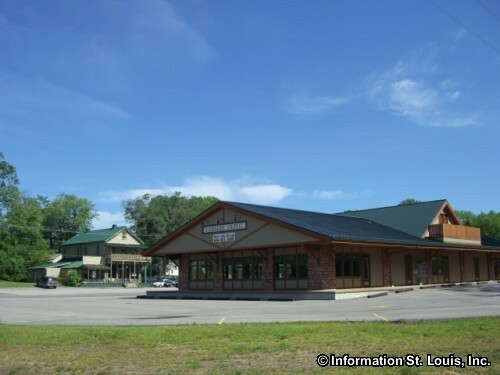 It is almost an hours drive from Downtown St Louis using Interstate 44. 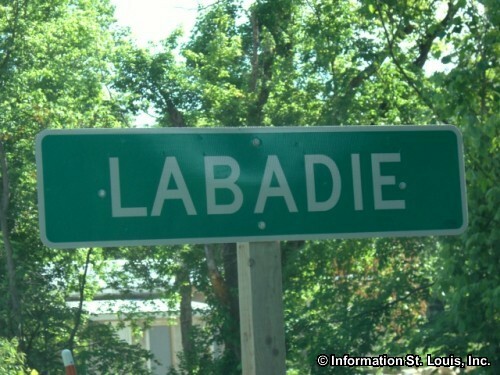 Important roads for Labadie are Highway MM, Highway T, Mo Pac Road, Labadie Bottom Road and others. The Labadie Creek runs through the town and then empties into the Missouri River just north of the town. The Union Pacific Railroad also comes through Labadie. 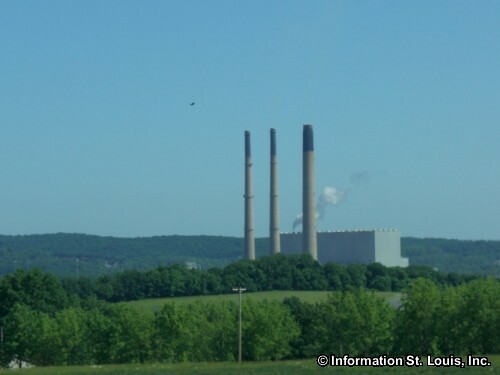 Ameren Missouri operates the Labadie Plant which produces electricity by burning coal. 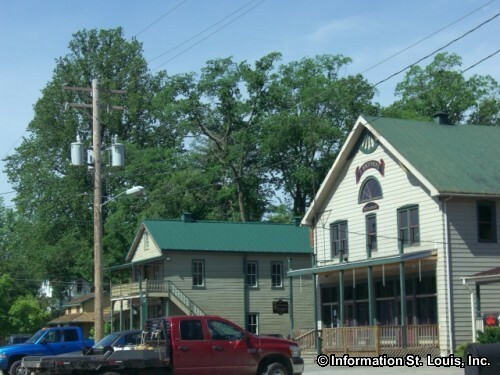 The School District of Washington Missouri serves the residents in Labadie. The district has the Labadie Elementary School for the Labadie community, as well as seven other elementary schools, the Four Rivers Career Center, Washington Middle School and Washington High School.